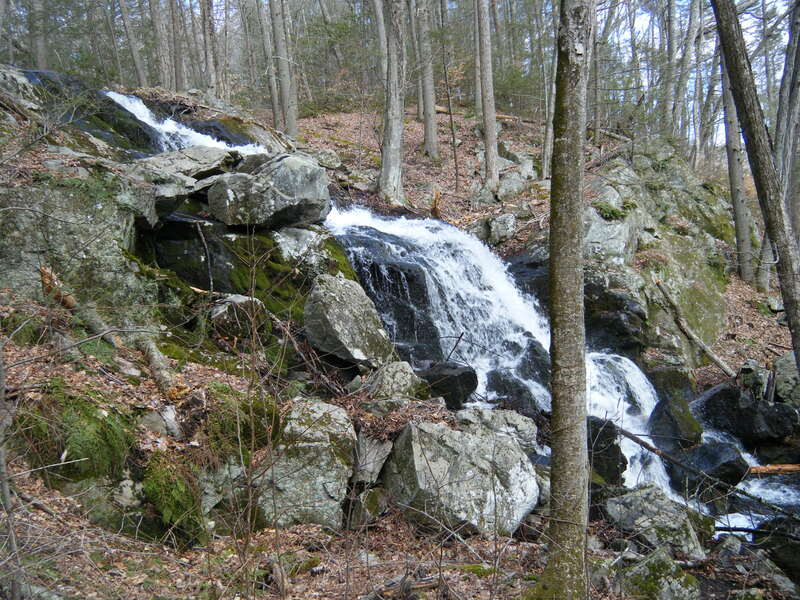 This page is a compilation of some interesting hiking trails in Connecticut. 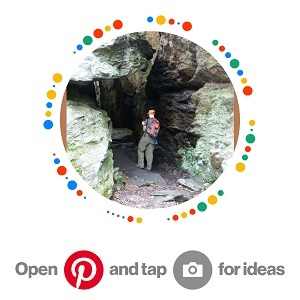 Some are common, some are hidden gems, something for everyone from the beginner hiker to the expert trail master. Take an excursion today! Click on the links below for detailed information and trail maps for each location. We've personally traversed these trails so if you have a question about any of them let us know. 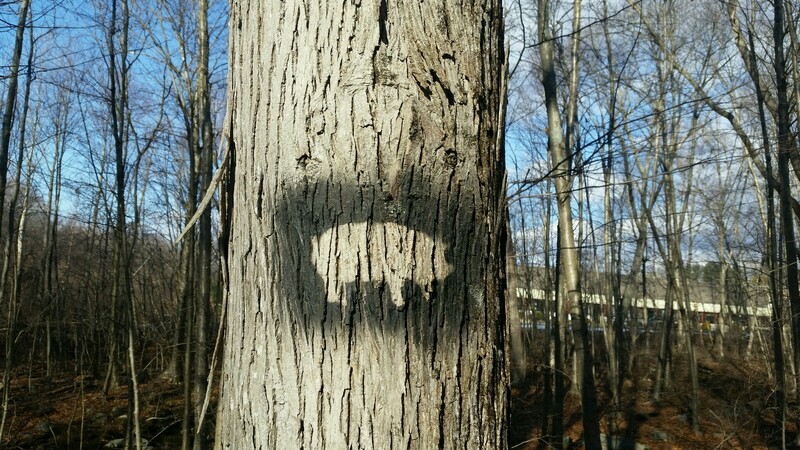 Plan an excursion to the Black Hog Brewing Company in Oxford CT for a tasting. 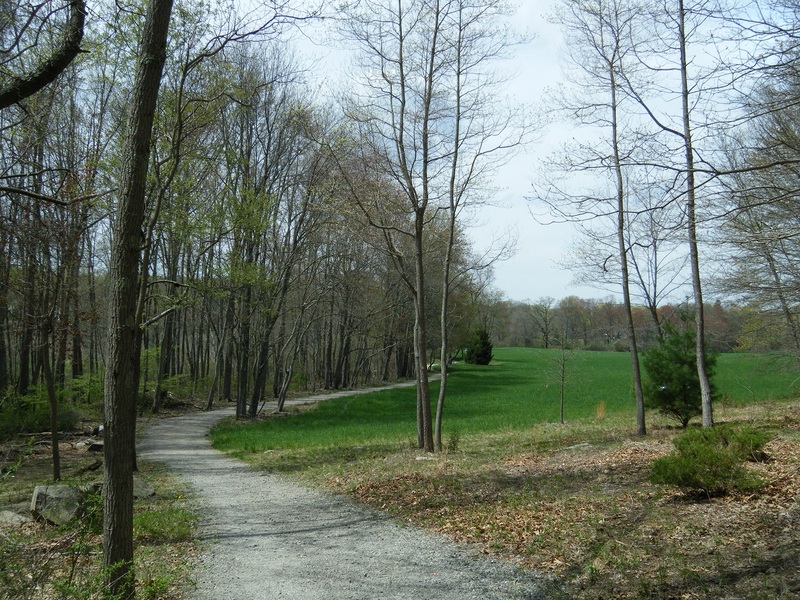 This side trail from the Bridle Trail will lead you directly to the brewery! 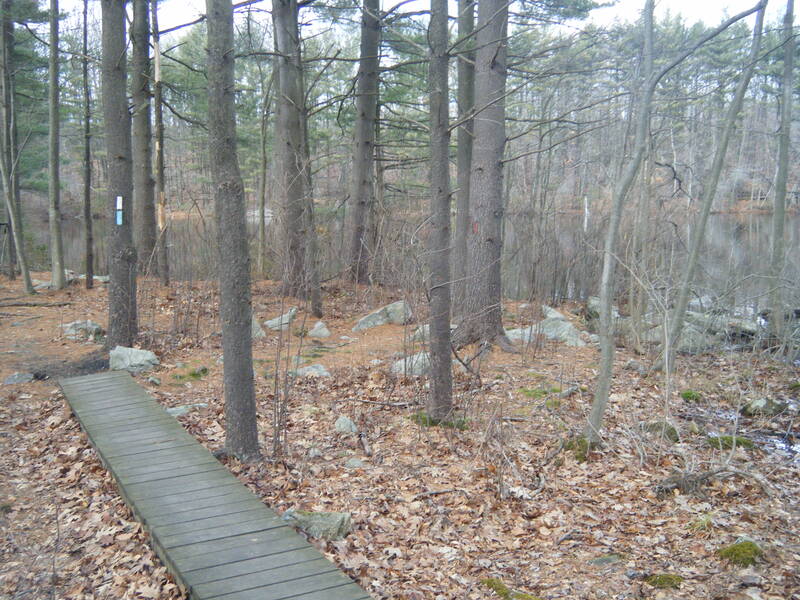 Numerous starting points on the Bridle trail offer short or long hikes to the brewery. 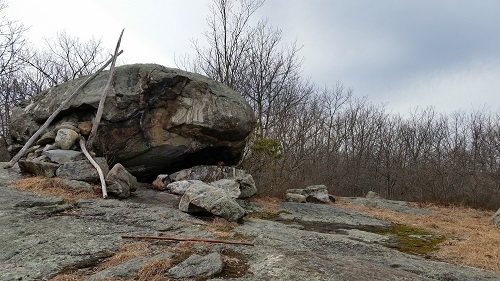 Home of the glacial erratics, 5 mile out and back hike. 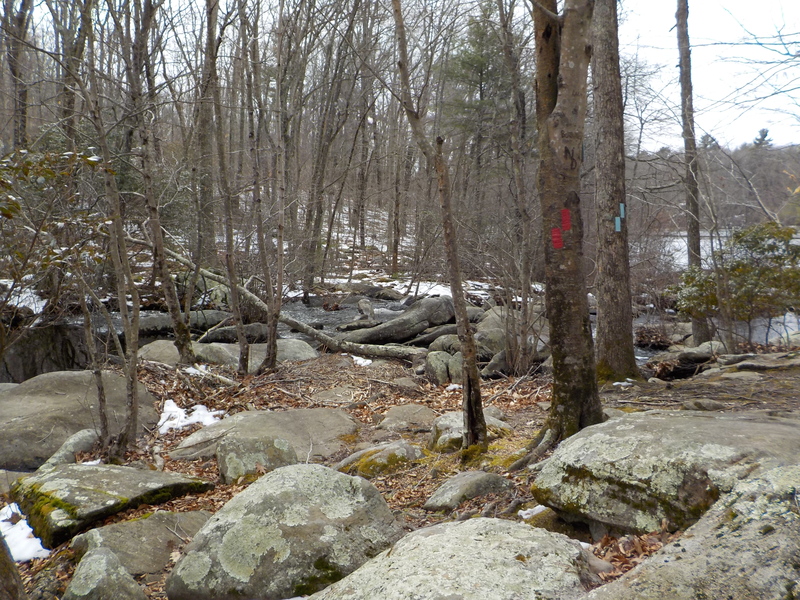 Just over 3 miles, an intriguing hike in the heart of an unexpected place, Derby, CT! 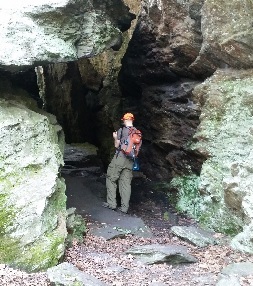 A 9 mile out and back hike.